Let’s face it: we’re all busy. Sometimes, getting in those quick get-togethers with friends can be hard, because meeting up at most places in the city can turn into quite an event. While coffee is usually a perfect half hour, 45 minute catch up idea, for those who work a day-time job outside the city (me), there are simply not enough acceptable hours to drink java in the day. 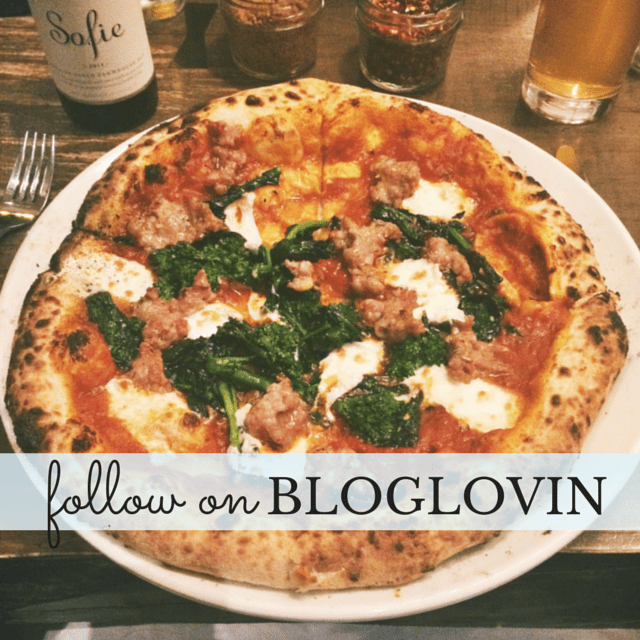 In order to help all of us get in a few more casual meet ups with our pals, I’m sharing my five go-to Center City catch up spots (plus a few extra, if you read til the end!). Happy Friday! While the below are certainly not “spring” themed things, it is technically, believe it or not, spring. Here are some wonderful things going on in my life right now. We all know I love me some curves. Earlier this week, I featured some of my favorite winter to spring transitional looks for curvy women on Philly Blog Love. I chose some amazing bloggers that I admire from around the world. Let me know what you think of their style! You can also find me on the Ask Away Advice & Fashion Blog by my e-friend (someday we will meet in person! ), Ellen. 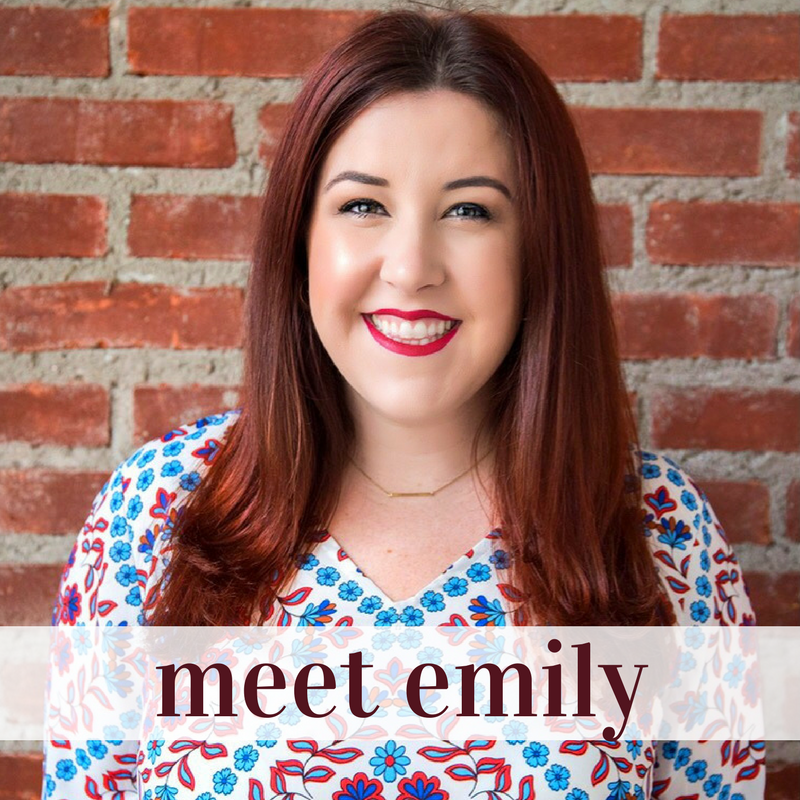 Ellen has been interviewing local Philly bloggers and I am really excited to be featured! 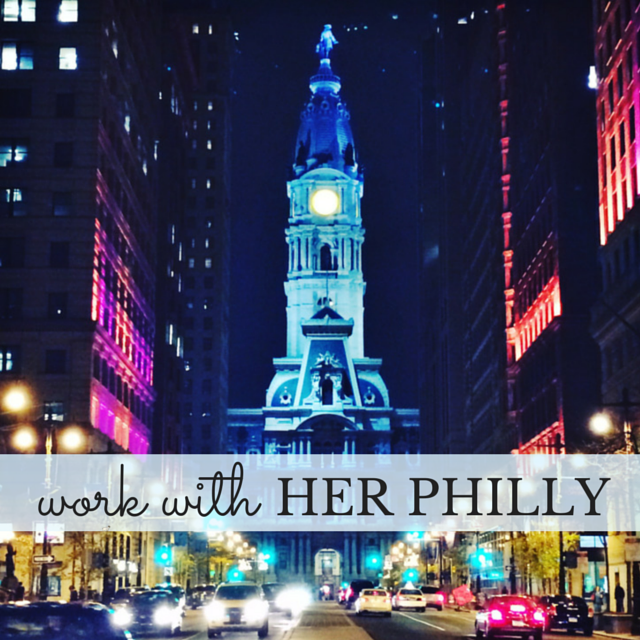 Check out her blog to learn a few new things about me & see what my favorite two blog posts on Her Philly have been. A few Philly places I’ve been loving recently: Heads & Tails Beauty Boutique (265 South 19th Street) for great curls from the lovely Erin, The Baker’s Jar (625 South 16th Street) for the yummiest cakes to ever be baked in a jar (more carrot cake, please), and honeygrow (110 South 16th Street) for delicious & fresh salads and smoothies.